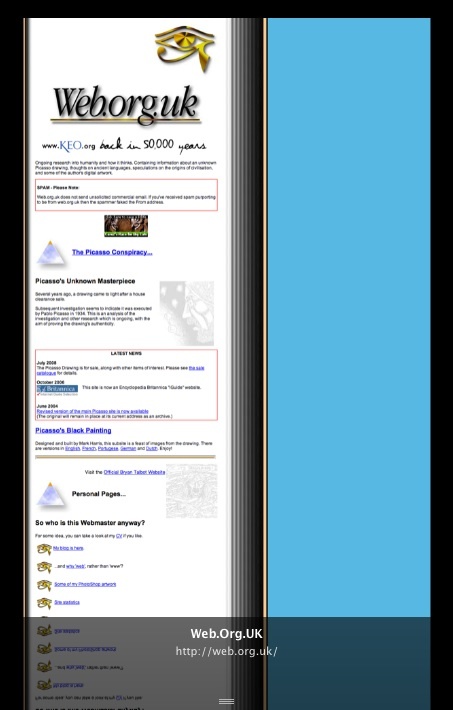 The content of this static HTML website has been online since 1996 (some bits dating back to 1994 under a different URL) and there comes a point when maintaining it becomes a chore. The content's all still here, should you want to view it. Some parts are still relevant, others aren't. Some of it's ludicrous nonsense. A website with a page devoted to each and every stone at the monument, with photos from every possible angle. An interactive Google Map giving information about each of the barrows investigated and numbered by Sir Richard Colt Hoare that are shown in "A Map of Stonehenge and its Environs" (Ancient Wiltshire Vol. 1, 1812). An occasional series of more in-depth articles about Stonehenge and its landscape. I suspect that in another 15 years, there will still be the same proportion of relevance, irrelevance and ludicrous nonsense in my content. On the remote offchance that you find something useful here, you'll make me laugh out loud at the irony if you buy a badge, a T-shirt or a coffee mug. Alternatively, I have an Amazon wishlist. Finally, always remember to be nice to your technology - what have you done for it recently? © 1994 onwards, all rights reserved.